All Hallows Academy Have a great weekend! 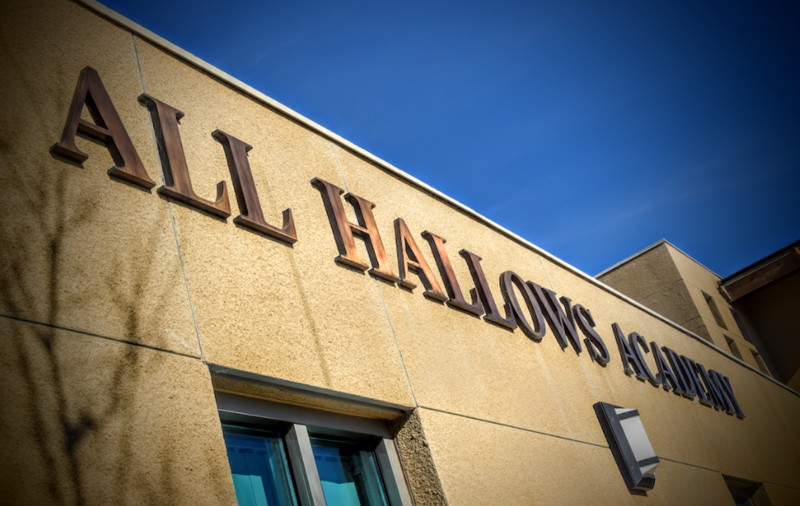 All Hallows Academy > News > Uncategorized > Have a great weekend! Error: Error validating access token: Session has expired on Thursday, 28-Mar-19 14:09:17 PDT. The current time is Saturday, 20-Apr-19 09:18:28 PDT.